Gorgeous rugs! Thanks so much for posting these. 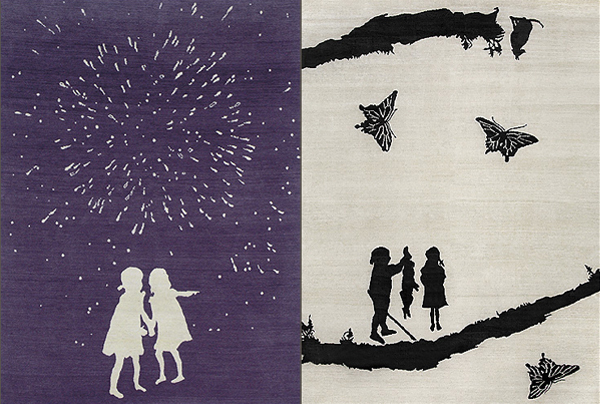 These rugs are beautiful. I wouldn’t even want to step on them. I like the fairytale-ness of them…really lovely!